I’ve put off reading this series for years and now feel like I’ve been missing out. Captivating, exciting with characters you grow to love quickly. Can’t wait to read the rest of the books! 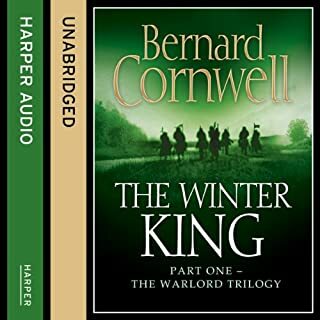 Loving all of Bernard cornwells books I was excited to listen to this one. For the first 6/20hours it was painfully slow with very few moments of excitement that kept me super engaged. Once it got going it was good, as expected. 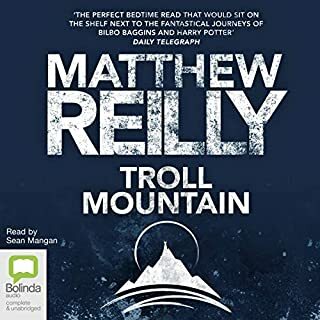 The later parts of the book were great and I really really enjoyed them. 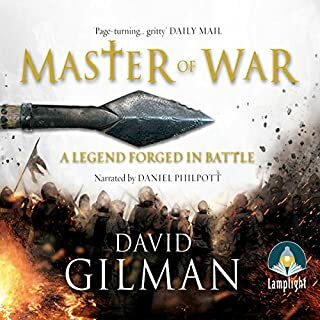 The final chapter was epic and amazingly well written and worth waiting for. Julius Caesar has been assassinated. A nation is in mourning. Revenge will be bloody... Rome's great hero has been brutally murdered by his most trusted allies. While these self-appointed Liberatores seek refuge in the senate, they have underestimated one man: Caesar's adopted son Octavian, a man whose name will echo through history as Augustus Caesar. Uniting with his great rival Mark Antony, Octavian will stop at nothing to seek retribution and avenge his father's death. Bad. And boring. Both bad and boring. 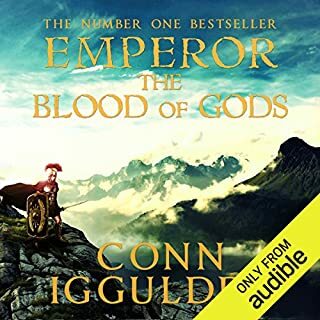 I loved the other emperor books and waited many years for this one. The final battle sounds like it was a difficult one to describe and detail. But the lack of detail of the fight was disappointing for me personally. A lot of times there was not anything really going on, but felt like conn tried to get too much into too few pages and the result was little detail.